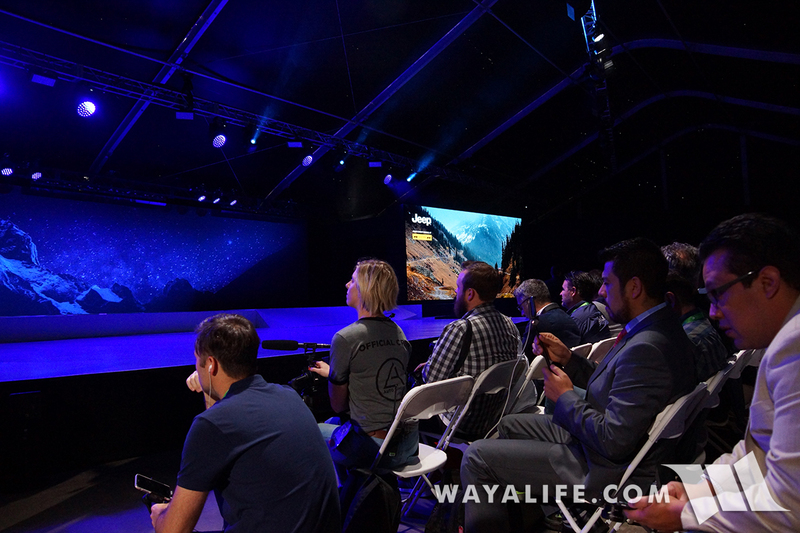 To help reign in the dawn of a new age, Jeep held an official press event to unveil the all new 2017 Jeep JL Wrangler at the LA Auto Show. 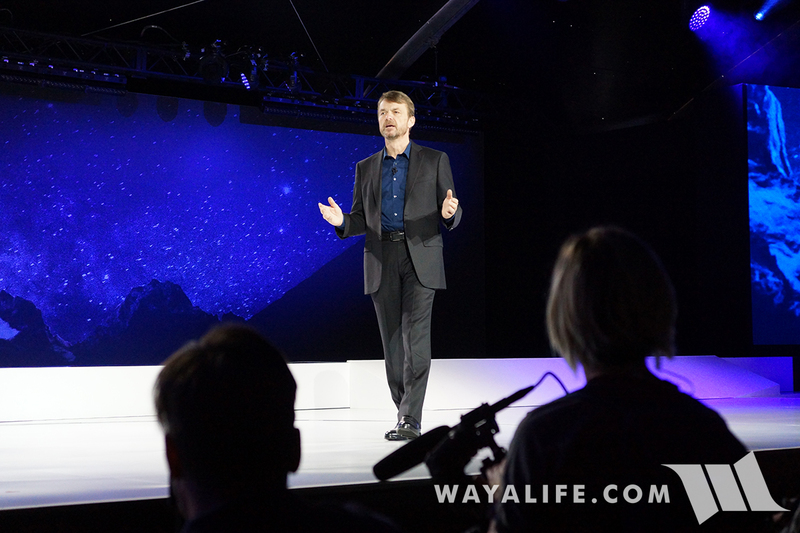 As luck would have it, Cindy and I were able to get into the packed house where limited seating soon gave way to standing room only toward the back. 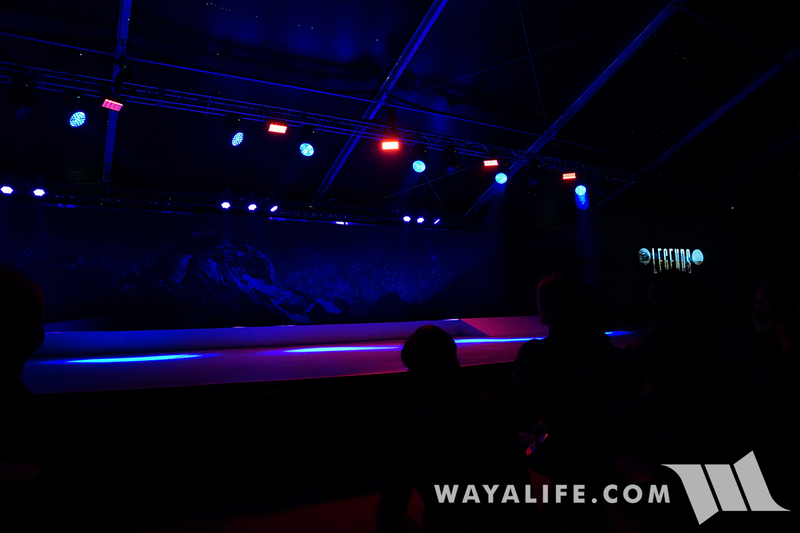 With the lights lowered, the presentation began with loud music and video screens highlighting words that best describe the Jeep brand. 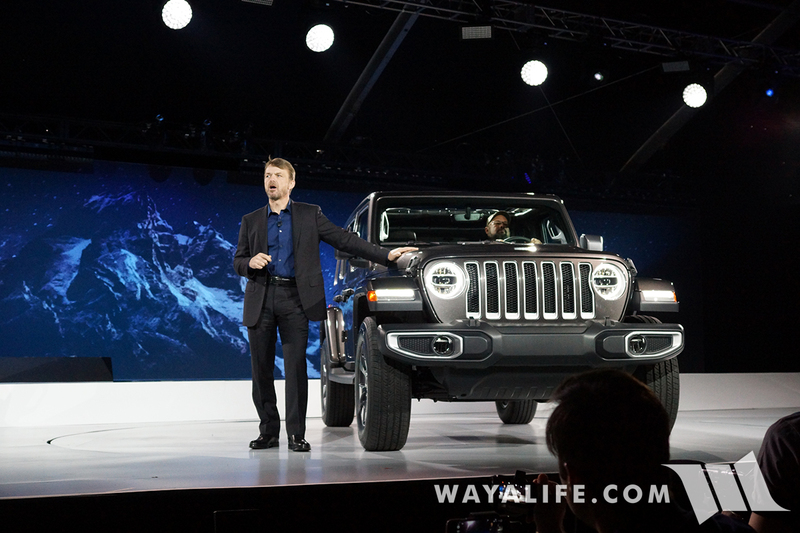 After an enjoyable video presentation, Mike Manley took to the stage to introduce the JL Wrangler. 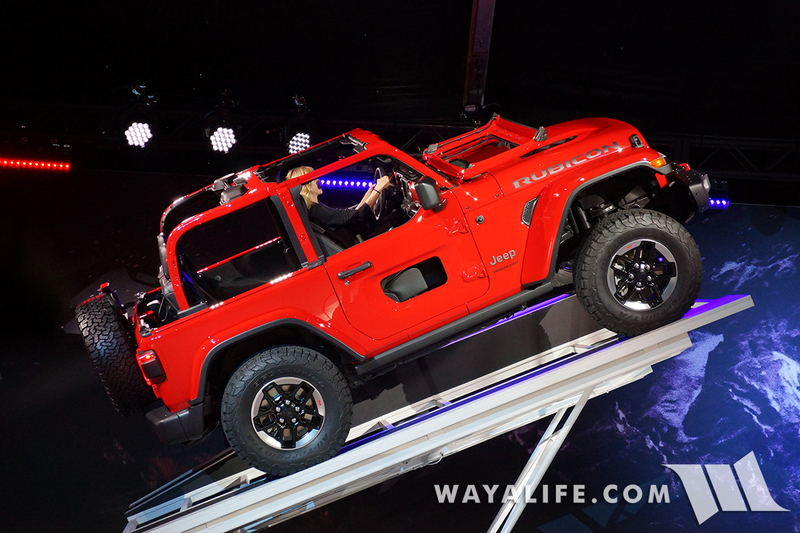 The moment we had all been waiting for had finally come with this Jeep JL Wrangler Sahara 4-door rolling onto the stage. 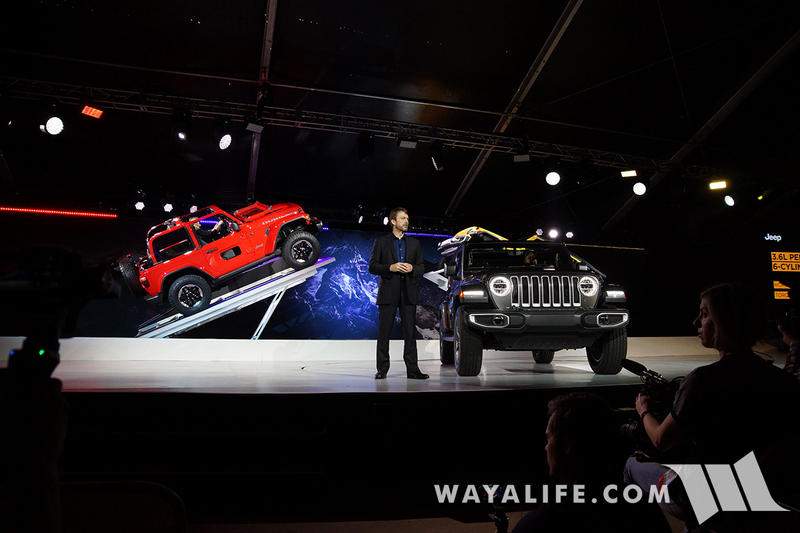 A red 2-door and yellow 4-door Rubicon soon joined the Sahara on stage. 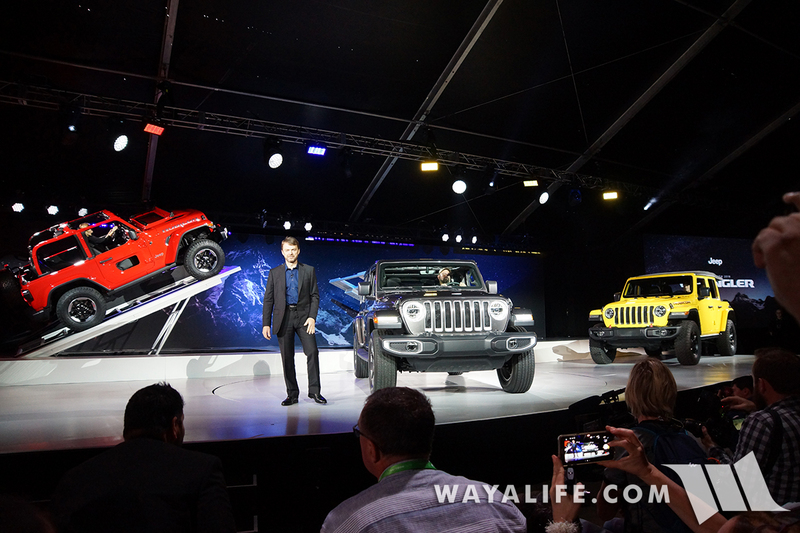 Be the first to comment on "2017 LA AUTO SHOW – The Official Jeep JL Wrangler Media Reveal"